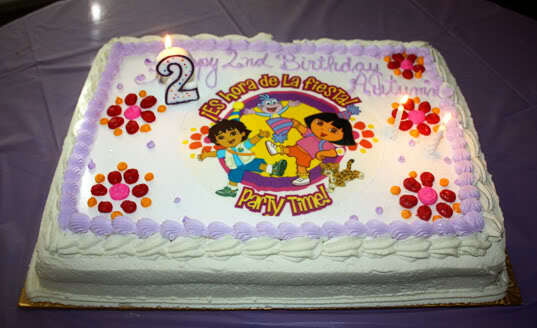 Autumn’s 2nd Birthday Party– Dora Style! 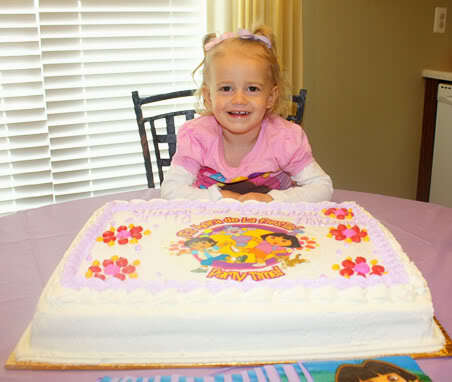 Today we had our families over for Autumn’s 2nd birthday party. 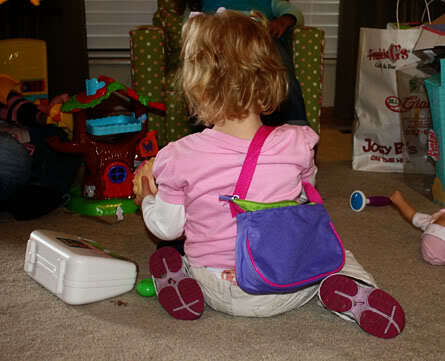 Autumn loves Dora (especially Dora’s backpack and Boots! ), so I decided to do a Dora theme. Jeremi created this poster at work and I hung it on one of our large picture frames in the living room. So cute! Last night I was up until midnight, decorating the house and getting Autumn’s gifts wrapped. This year we decided to do something a little different, in that we got her Dora doll house and Little Mommy Playset out of their boxes and set them up unwrapped. This worked out great, because when she woke up she could play with them right away and we didn’t have to spend time setting them up. 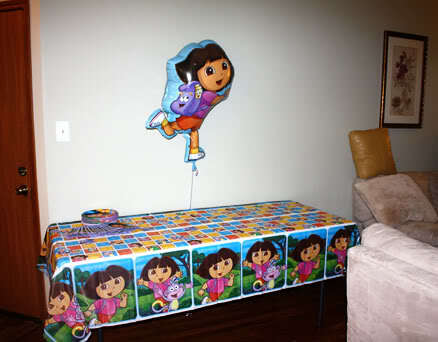 And, the Dora food table. 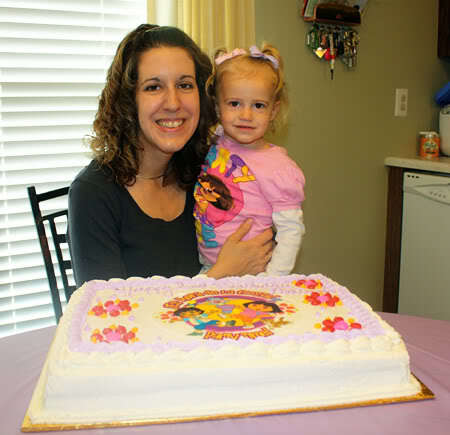 We kept it pretty simple, we had a vegetable tray, pizza from Cici’s and cake from McArthurs. 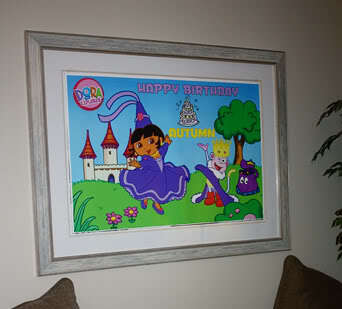 Nathan was a liiittle jealous of Autumn’s DORA birthday party. 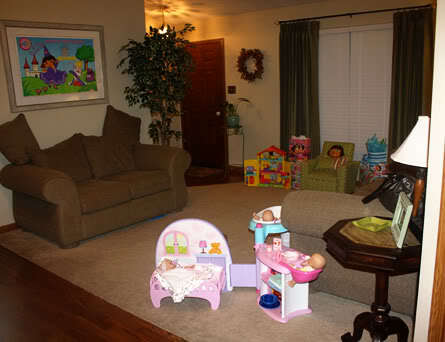 Before the guests arrived, Nathan would get so upset if I wanted to take a picture of Autumn. He demanded to be in the photos, or would dart in front of the camera… which, is so unlike him, because usually he doesn’t want me to take pictures of him! heheh. 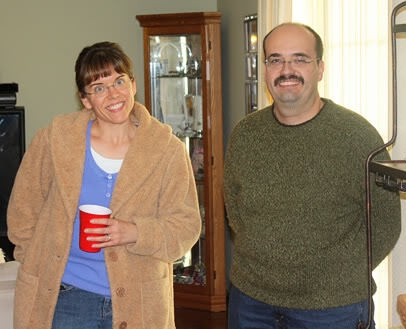 He did have a good time once the guests came, though. 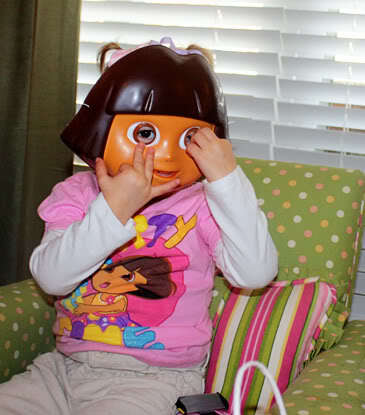 At the party supply store, they had a Dora mask that I just could not pass up. Auttie loved it. 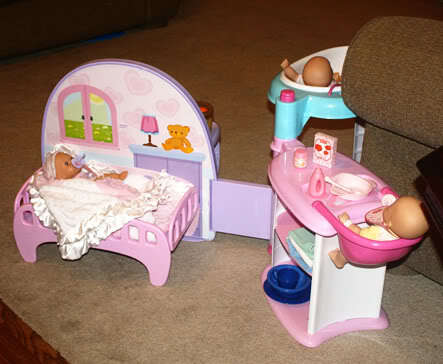 Autumn LOVES her Little Mommy dolls, and Grandma and Pa got her this adorable Little Mommy playset. 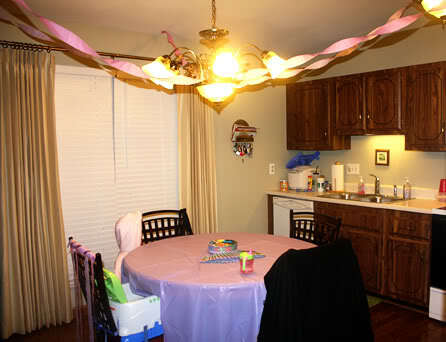 It is realllly neat, there is a kitchen, sink (that turns into a changing table), bed and feeding area with highchair. Autumn LOVES it! 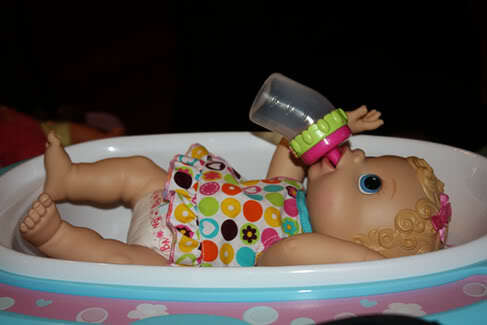 I got her one of those Baby Alive dolls that you feed and it uhh. Goes Potty. Autumn actually went peepee on the potty at Grandma’s yesterday for the first time. She is really showing an interest in potty training. I am not sure what she’ll think of this doll, it will be a fun experiment. :o)- And, a messy one! Autumn can’t wait to be a Mommy someday. 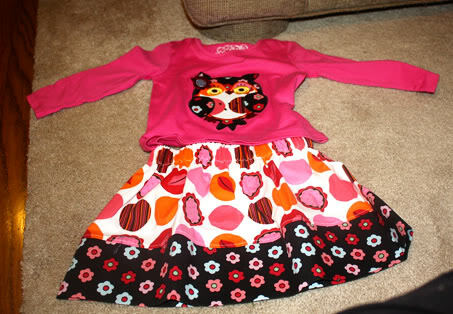 Tracy and Jeff got Tracy this adorable boutique outfit, Tracy’s sister embroidered it. Its SO adorable! 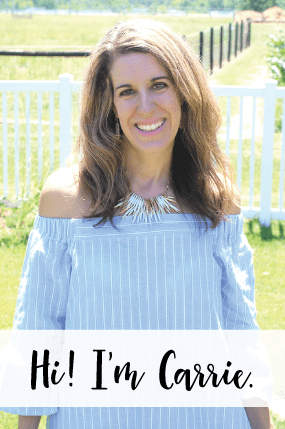 Her boutique is called Lollipop Embroidery if you are interested in taking a peak. 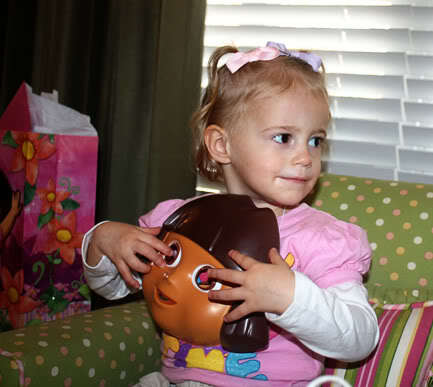 Autumn loved her Dora purse complete with Dora phone. 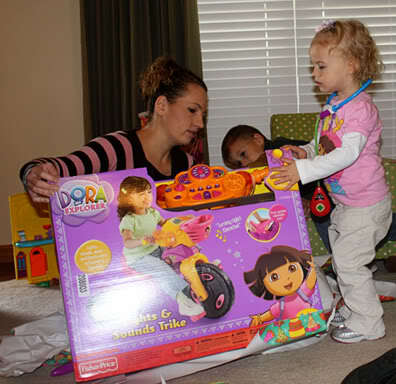 Holly helping Autumn open her Dora big wheel. Now, her and Nathan won’t fight over his Batman big wheel! 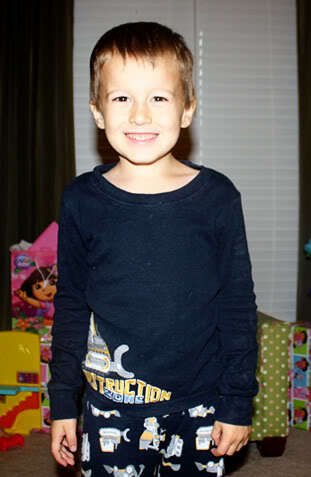 We just need to get Little Auttie a helmet very soon! 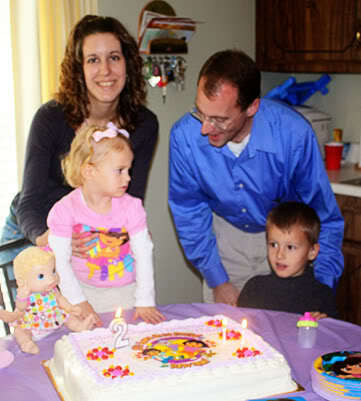 This photo is a little fuzzy… but, here is Autumn with Mommy, Daddy and big bro infront of her cake. Tomorrow is Autumn’s actual birthday! I am so mixed on how I feel about her turning two… I’m sad at how fast she is growing right before my eyes, yet is is so fascinating to see my beautiful girl bloom into a talkative and “I do it!” independent little individual. I am sure the 2’s will bring a lot of special moments.